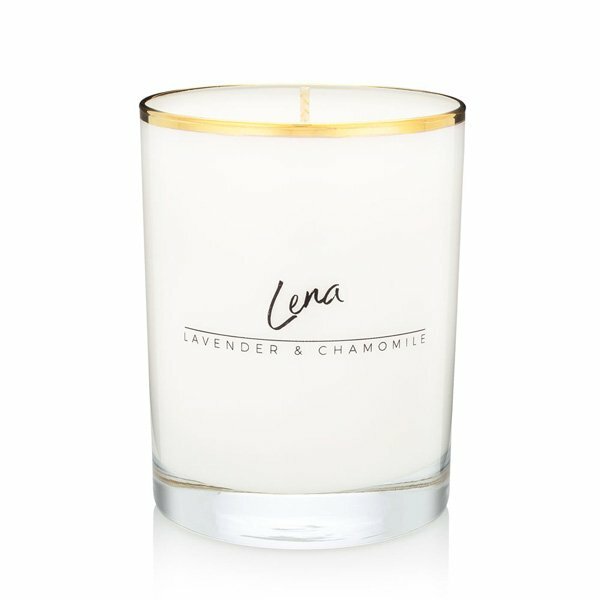 Bijou Lena (Lavender & Chamomile) Candle is classic lavender that harmonizes perfectly with earthy chamomile.  A subtle note of smoke makes this calming scent one for the ages. Scent Notes: claw foot tubs, sleeping in, spa days.